Now that the holidays are right around the corner, the last thing on your mind is a healthy diet. Everyone is looking forward to rich meals filled with carbs and butter and of course the tasty sweet pies and desserts. Well I have some good news for you. There are foods you can indulge on during the holidays without feeling guilty. These ingredients can even increase your digestion and metabolism! 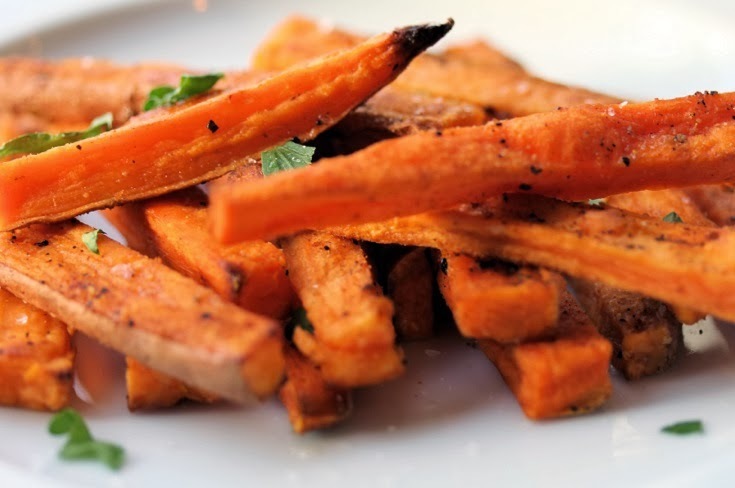 Sweet potatoes could be the secret to burning fat during the holidays. These type of potatoes are rich in fiber, which will make you feel full and improve your digestion. Sweet potatoes also contain a hormone that balances out your blood sugar. For best results, boil or steam your sweet potatoes. You probably already know caffeine is metabolism-boosting and an be found in coffee, tea and energy drinks. You might not know that an antioxidant called catechin exists. This antioxidant raises your resting metabolism by 4%, which means you will burn an extra 80 calories a day! Dark chocolate contains both caffeine and catechins, which makes it the ideal bite to end your meal. Do stick to a small portion of one ounce per day, otherwise the fat and calories will outdo the positive effects. This time of the year cinnamon is a very common ingredient. Apples/cinnamon or coffee/cinnamon combinations are highly popular during these colder days thanks to the warm and sweet flavors. 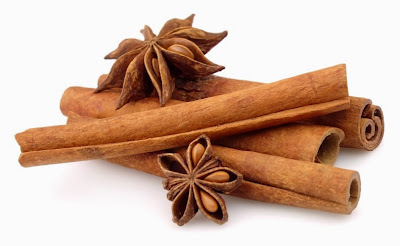 Cinnamon slows down the digestion and balances the blood sugar, which will lead to boosting the metabolism. I always start my day with some cinnamon in my coffee, it's the perfect combo for a boosted metabolism! Tomatoes are a great source of vitamin C that help burn fat. The satisfying flavor of tomatoes also helps to turn off hunger and promote feeling of satiation so you will eat less calories. If you haven't decided on your Christmas menu yet, it's time to add some tomato soup and sauce. If you're planning on a sushi Christmas dinner, don't forget to order some edamame. 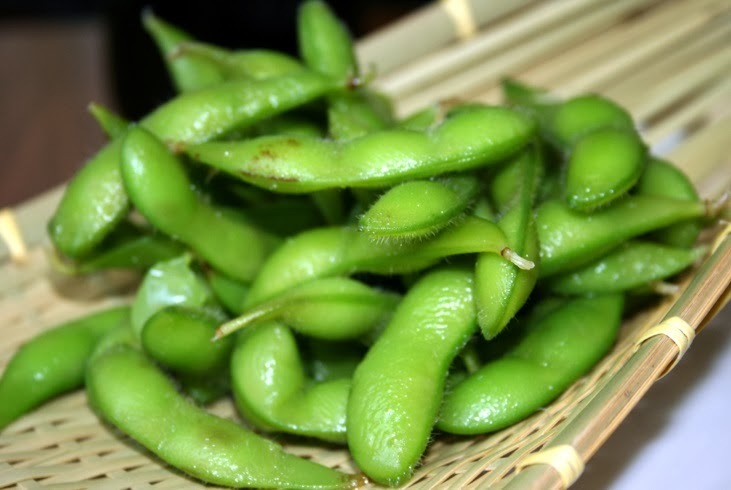 Edamame are baby soy beans and are a cholesterol-free source of protein which increase the metabolism. The soy beans also contain a compound called genistein that helps to shrink fat cells. Lean protein in poultry like chicken and turkey are ideal during the holidays. Turkey meat will make you feel satisfied and require extra energy during digestion. This will boost your metabolism! To avoid extra calories, opt for a piece without the skin or sauce. Keep these ingredients in mind during and after the holidays. And don't feel too guilty when you do bake your sweet potatoes or do add gravy to your turkey, it's Christmas only once a year, you have the next 364 days to make up for your indulgence!